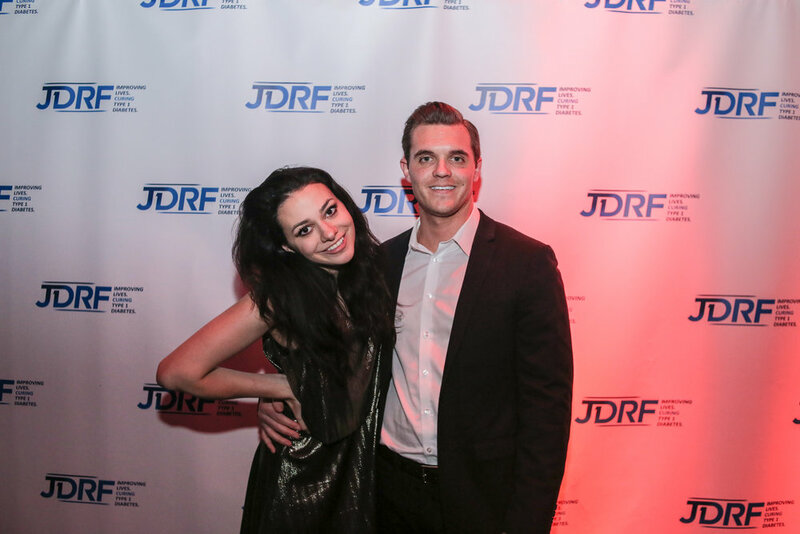 Every spring for the past five years, the JDRF Young Leadership Committee has brought people together to celebrate the tenacity and courage displayed by the type 1 community. 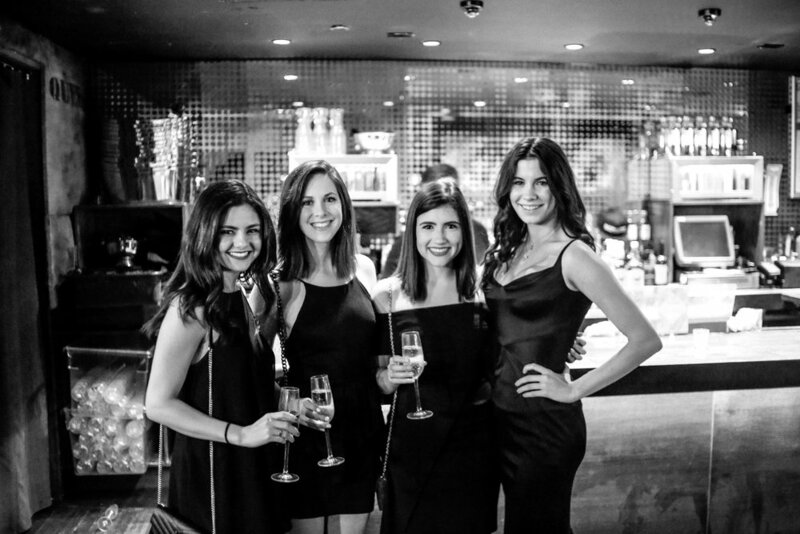 One Night is the organization's flagship event where you can expect drinks, food, music, and fun. All proceeds from the event are contributed to researching and developing novel treatments for T1D. This year is expected to be even bigger and better than ever.